Dirty Deals: Oakley, Endura, Lezyne and much more! This week's round-up of the very, very best deals on mountain bike stuff from the web's best and brightest retailers. Dirty Deals 123! Dirty Deals: essential clothing, wheelsets, protein bars and much more! Dirty Deals: SRAM Eagle NX groupsets, Fox 34s, Fox 36s and much more! We haven't quite managed to hit our self-imposed target of a dozen listed deals BUT the 11 we have found are all killer no filler. Dirty Deals: electronic drivetrains, XTR wheels, trail helmets and much more! The first signs of spring are here: budding flowers, longer days, chilly breezes and tacky trails. Celebrate winter's demise with some bargain deals! 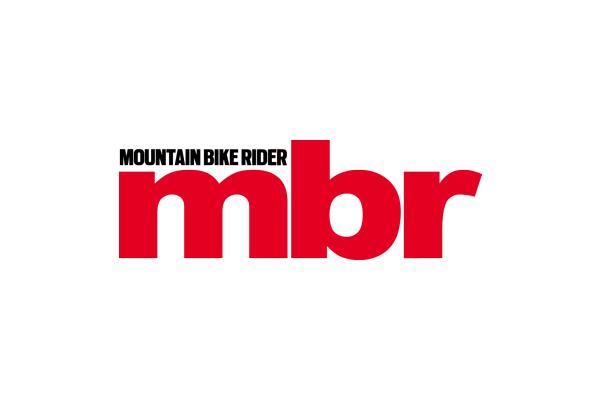 Subscribe to Mountain Bike Rider from just £23.99 and save 30%. 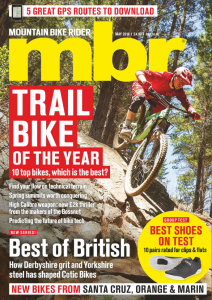 Subscribe to Mountain Bike Rider from just £23.99. Offer ends 1st March. Dirty Deals: gloves, tools, brake pads and much more! The latest edition of our ever popular Dirty Deals round-up of mountain bikey bargains. We have survived January and the Sales just keep on coming. Dirty Deals: everything half-price or cheaper New Year special! Got any money left after the festive season and New Year's blowout? No, us neither. We still can't resist a half-price bargain though! Enough with the Monday clock-watching. Here's today's Dirty Deals for you. Done your Xmas shopping? It's time to treat yourself then. Dirty Deals: gloves, helmets, flat pedals and much more! Take a break from washing your bike and repairing various bits of storm damage, here's a solid selection box of biking bargains this week.